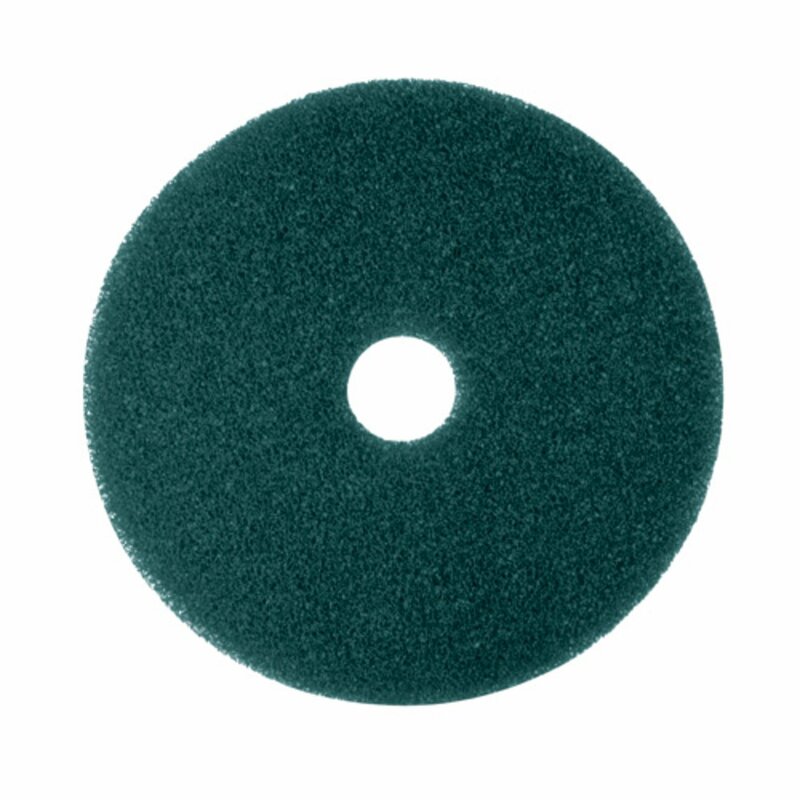 A medium abrasive pad for spray cleaning. To clean a lightly soiled floor, use this pad with a spray solution. This process will remove a small amount of finish. Can be used to wet scrub.